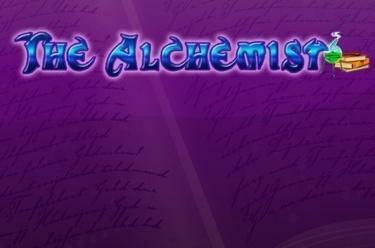 Play The Alchemist online for free now! Fire-breathing dragons, wizards and the Sorcerer's Stone - this is all it takes to land the jackpot! Conjure up big winnings on your player account with 5 reels and 20 win lines and find the formula which will bring you Twists galore. The right combination of symbols on the reels turns iron into gold and catapults you into the bonus round, where you can really cash in! Land 5 identical symbols along a win line - that's your goal at The Alchemist! All win lines run from left to right along the reels in a straight line or zigzag across the reels. The matching symbols must land on a win line side by side without interruption. Scatter symbols win irrelevant of the win lines. The Spell Book symbol substitutes for all symbols except the Golden symbols. 3, 4 or 5 Treasure Chests win 10, 12 or 15 Bonus Games, which will use the settings from your last regular round. Initially, a Golden symbol is randomly chosen. Golden symbols extend to all 3 reel positions in the Bonus Game and count irrelevant of their position. 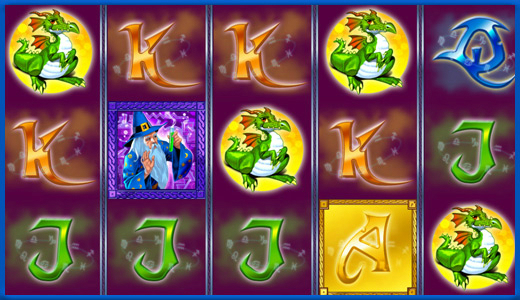 3, 4 or 5 further Treasure Chest symbols in the current Bonus Game win additional Bonus Games.